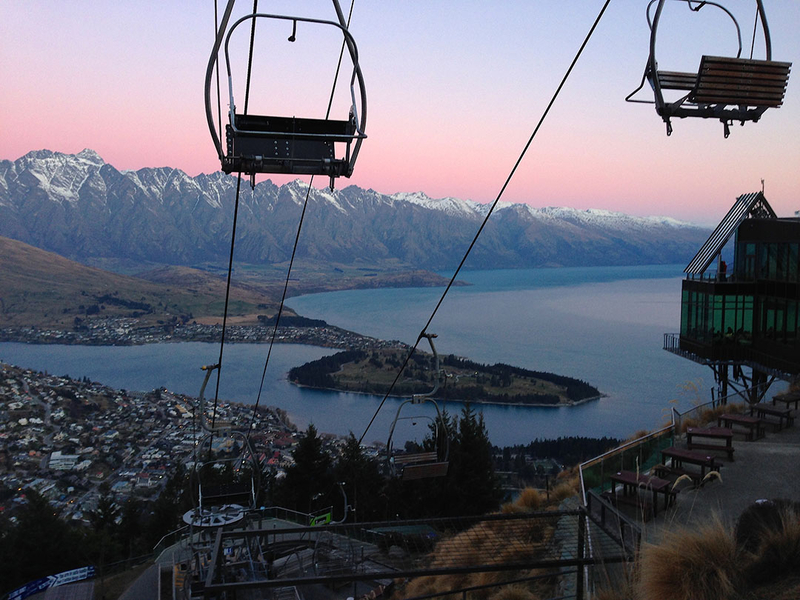 This particular journey to New Zealand was the outcome of a difficult couple of months. After landing myself in hospital needing an echo cardiogram and a close family friend passing away, I definitely felt I needed to slow down a bit. Our family was to fly to New Zealand for the ashes sprinkling ceremony, so we decided to stay on a few more days to try and find the calm in our lives again. 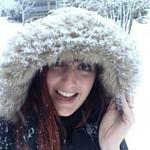 Travelling with family can always be hit and miss, and don’t get me wrong, we had our moments! But overall it was a wonderful trip that eventually saw us laughing at the number of times we got lost and imagining it was our lovely Dee just wanting to show us around. 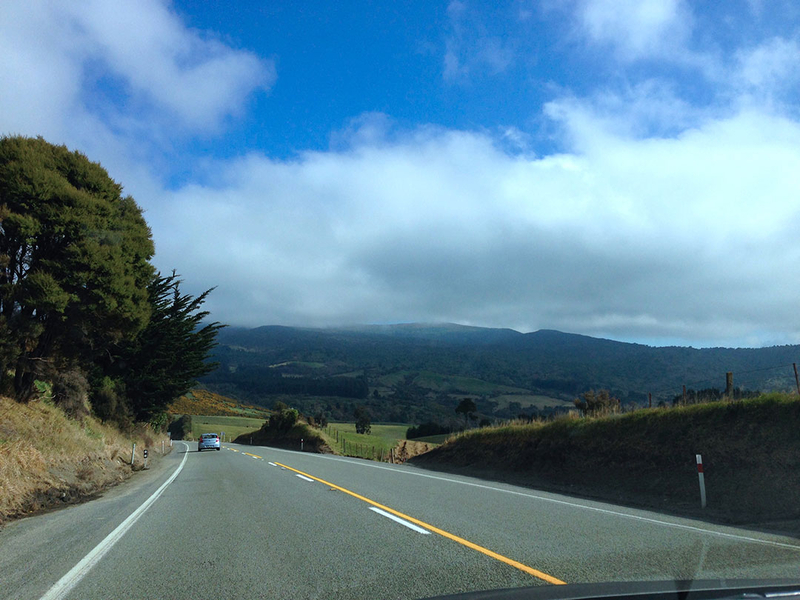 The second half of the trip was to be a relaxing journey through New Zealand’s beautiful south island; from Picton to Queenstown, just my partner and I. 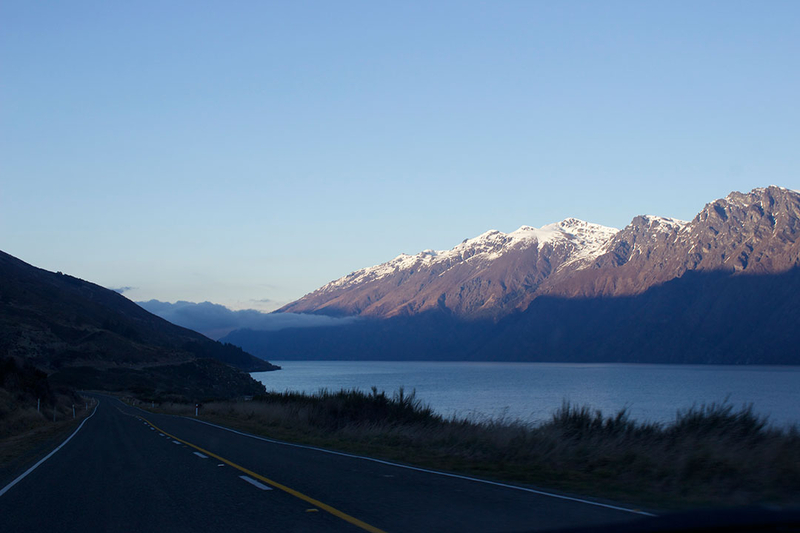 We road-tripped it south, spending a few nights along the way, eventually reaching our final destination, Queenstown. After nearly a decade of travel, this is definitely one of my favourite towns to visit as it’s so incredibly beautiful. 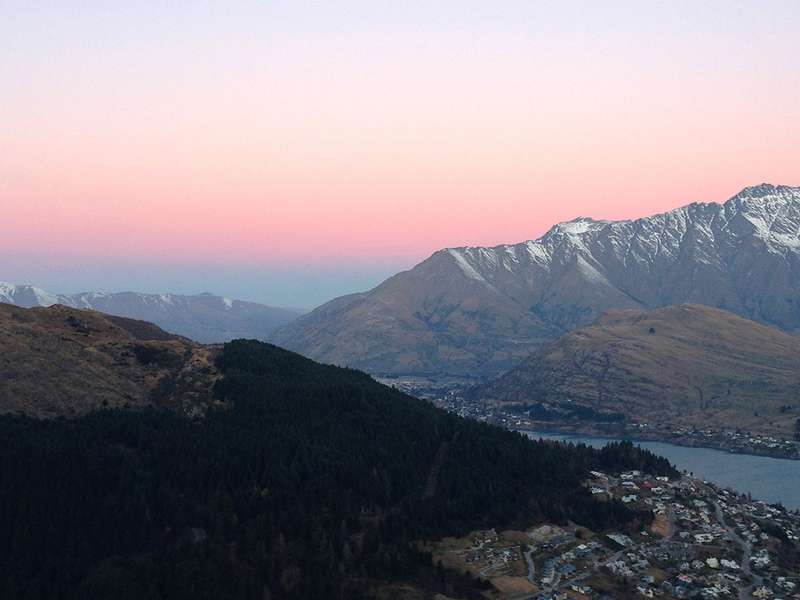 We made Queenstown our base and headed out before the sun the next morning to drive to Manapouri to begin our exploration of Doubtful Sound, part of Fjordland National Park. 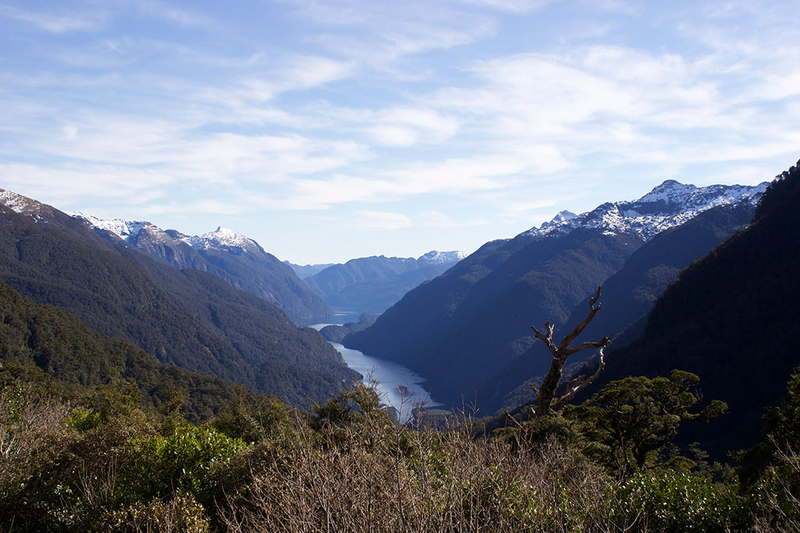 It began with a cruise across misty Manapouri Lake and a short drive over Wilmont Pass, admiring the amazing Fiordland rainforest. 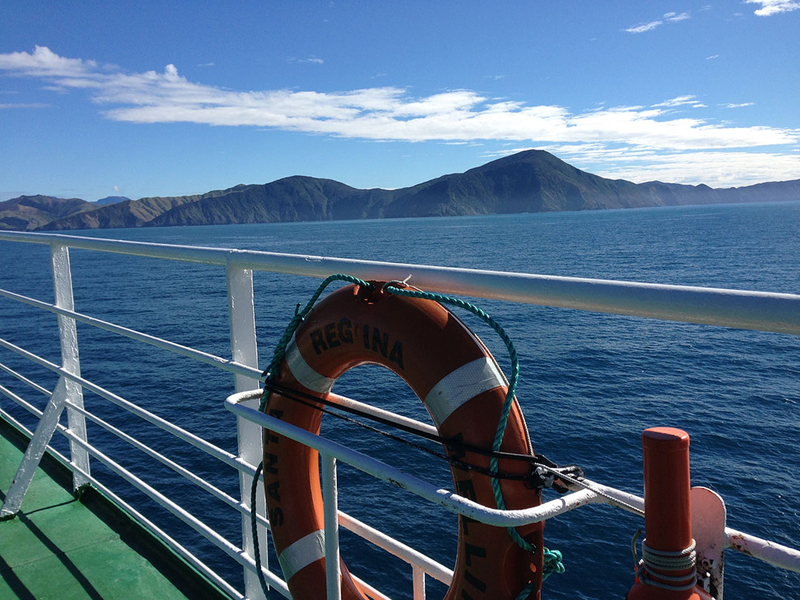 Next we boarded the catamaran for our relaxing three-hour cruise through one of New Zealand’s most beautiful regions. At long last, I felt calm. 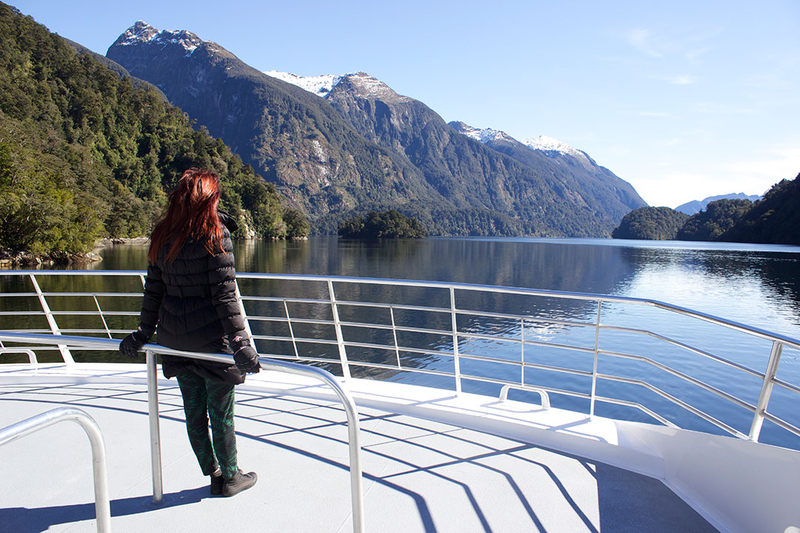 I took advantage of the shining sun and crisp mountain breeze and stood at the front of the catamaran, taking in Doubtful Sound in all it’s glory. It rains more than 200 days a year here, keeping everything spectacularly green, and only then revealing the hundreds of hidden waterfalls. A sight I hope to see next time. 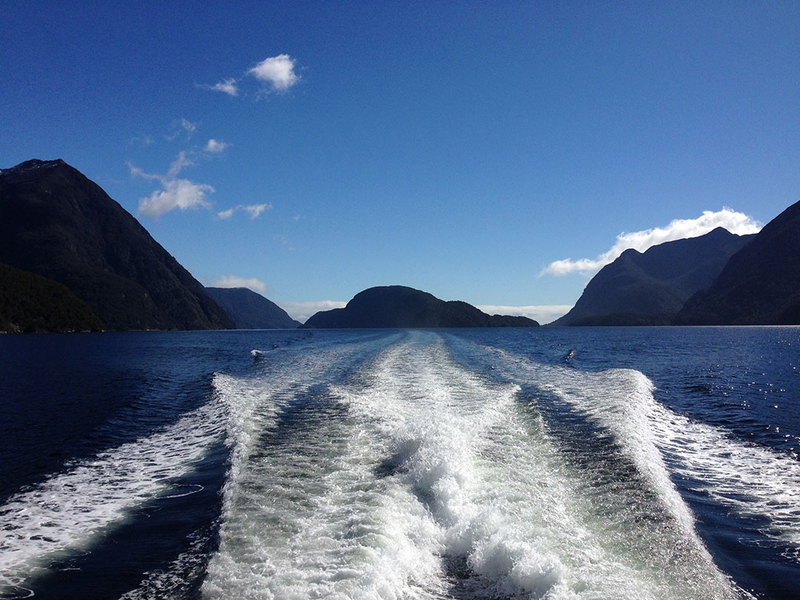 The experience at Doubtful Sound is vastly different to that at Milford Sound. 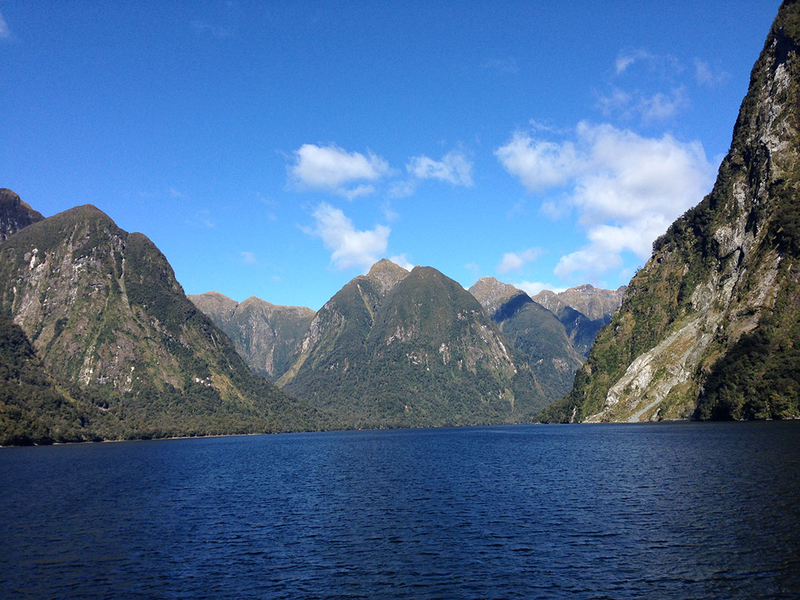 Click here to read about my Coach/Cruise/Fly experience at New Zealand’s more well-known fjords, Milford Sound. 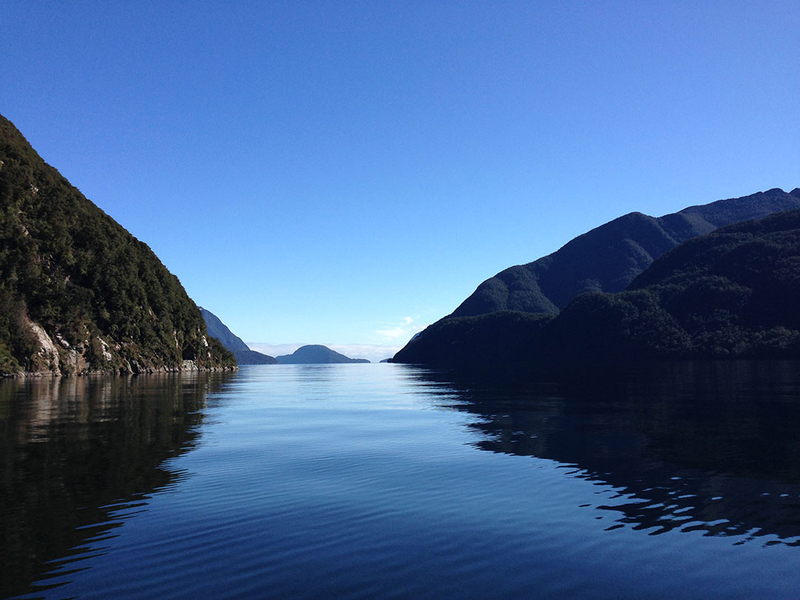 Have you visited Doubtful Sound? Where’s your happy place?